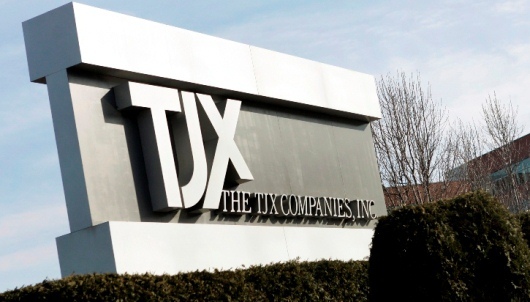 TJX Companies is a retail powerhouse, with thousands of T.J. Maxx, Marshalls, and HomeGoods locations throughout the United States, Canada, and Europe. When it was announced on December 21 that this off-price apparel and home fashions retail giant had purchased one of the world’s largest off-price Internet retailers, the business world took notice. Increasingly, successful retailers need a viable e-commerce strategy to survive and prosper in today’s rapidly changing business environment. Customers have quickly grown to love the convenience and economy of buying online and online sales continue to grow year-after-year. 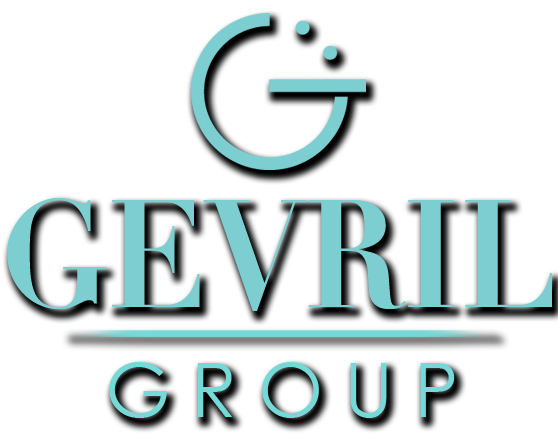 Luxury goods retailer Samuel Friedmann, owner of Gevril Group, finds TJX’s acquisition of Sierra Trading Post indicative of the future in retail. “A comprehensive e-commerce strategy is a critical component in any successful retailer’s business plan.” For Friedmann, online retail is here to stay, and it appears that it is here to stay for TJX Companies as well. Sierra Trading Post, which launched its e-commerce business in 1999, has already grown to over $200 million in annual revenue. As an integral part of the TJX family of companies, this Internet powerhouse will play a key role as the company continues to develop an e-commerce capability that benefits TJX’s value oriented customers. “We are confident that TJX can help grow our new Sierra business profitably through our buying scale, marketing and our other capabilities,” says Carol Meyrowitz. When that happens, everyone benefits.